This lesson contains 17 pages of action packed guided close reading and analysis. Students will be prompted to analyze the lyrics, and will receive a series of guiding questions that correspond to each line. Students will then have multiple opportunities to “tinker” with the lyrics — for the purpose of analyzing the nuances of the language chosen, and to refine the argument with a different purpose in mind. This is a good one! 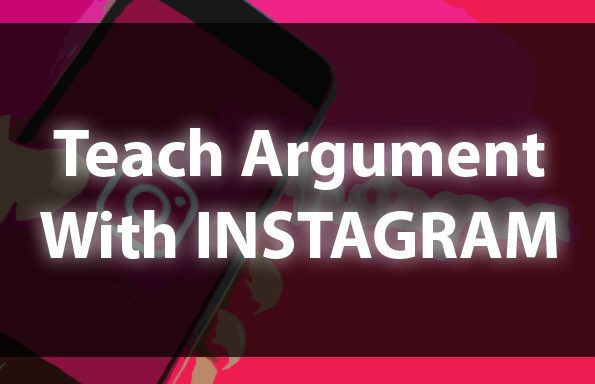 Grab it now for just $4.99 — or, join the TeachArgument Community to gain instant access to this, and ALL of our resources! Wondering what you can expect from this lesson bundle? A line-by-line rhetorical analysis — paired with line-by-line questions to scaffold students’ thinking as they unpack the argument. A powerful exercise that prompts students to “tinker” with Marshmello’s word choice — as a means for gaining a deeper understanding of the power of purposeful language. 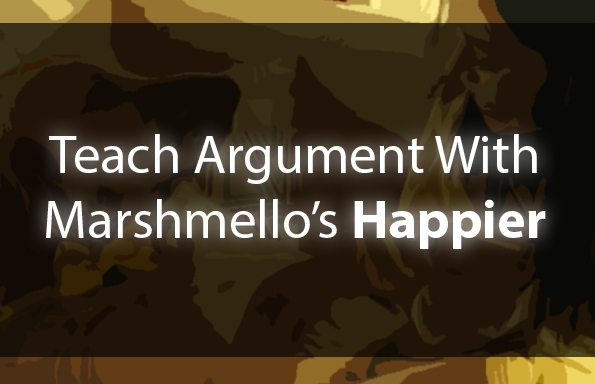 A revision activity that prompts students to alter the purpose of Marshmello’s lyrics, also honing on their close reading and argument writing skills. An extensive visual rhetorical analysis activity that prompts students to unpack screenshots from the music video — with guiding multiple questions paired with each screenshot so as to scaffold their analysis. Grab this awesome lesson bundle now for just $4.99 — or, join the TeachArgument Community to gain instant access to this, and ALL of our resources! 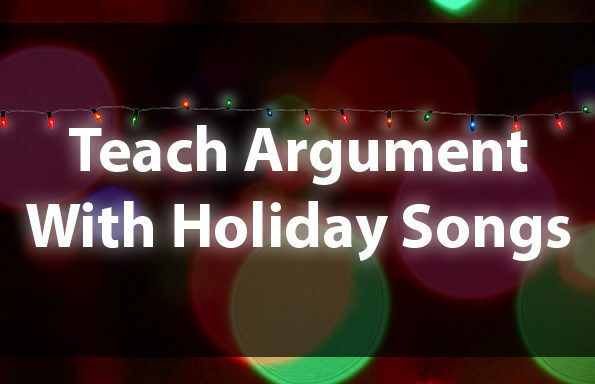 Teach Argument With Holiday Songs!